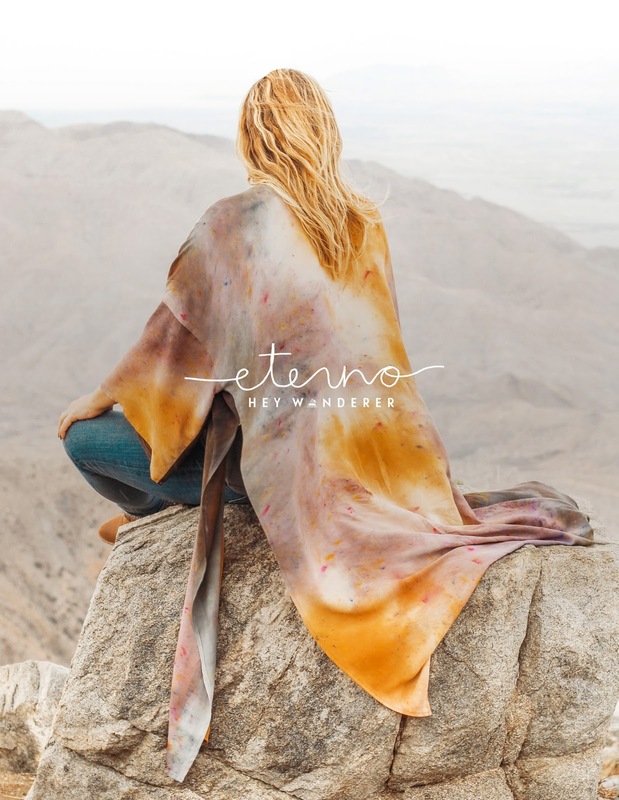 In Spanish, eterno means endless/everlasting. 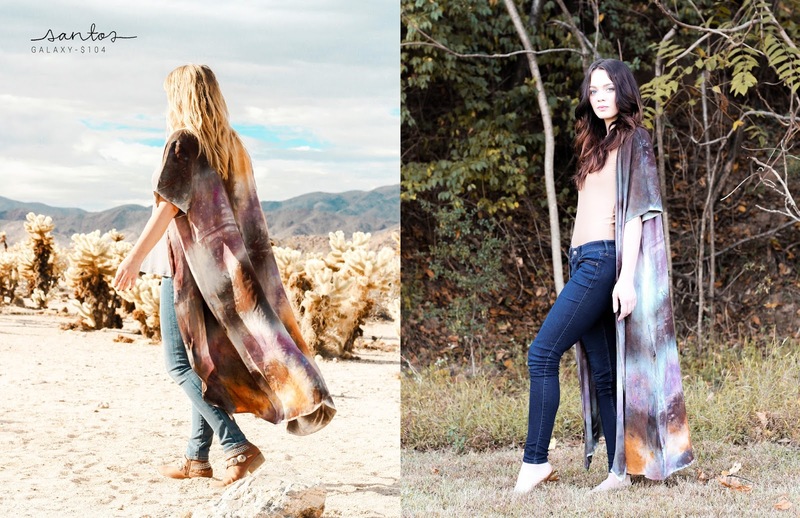 The collection was inspired by different elements of nature that are seemingly endless- the desert, the sea, and the sky. Most importantly the collection is inspired by women who give of themselves endlessly. We designed these clothes for you to feel both beautiful and unrestrained. 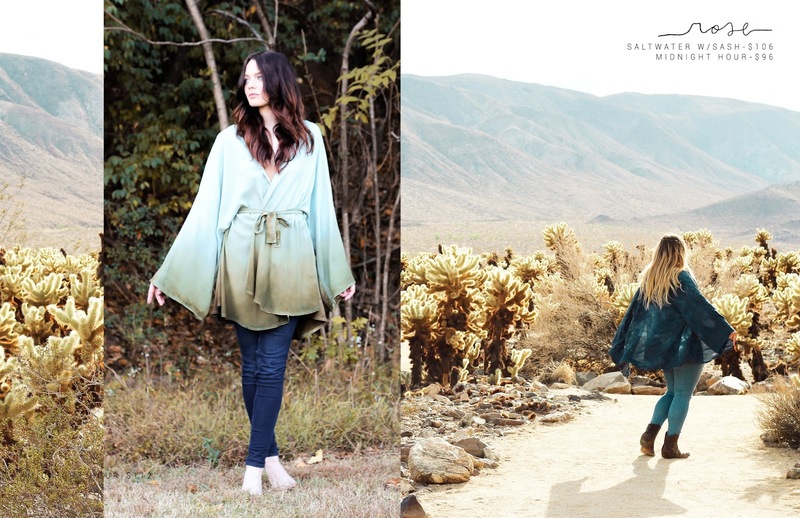 We believe clothing should simply be a part of and an expression of you. We hope you love our latest collection as much as we do! 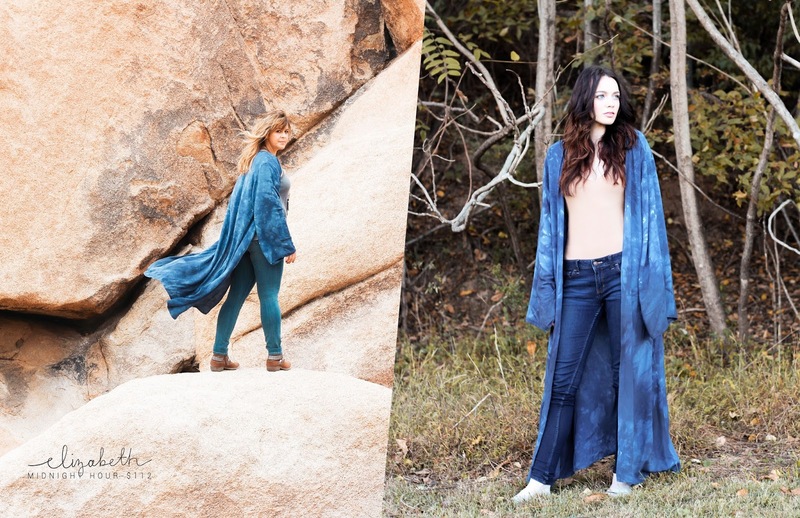 You will notice we are now making a total of six kimono styles and five different color ways. 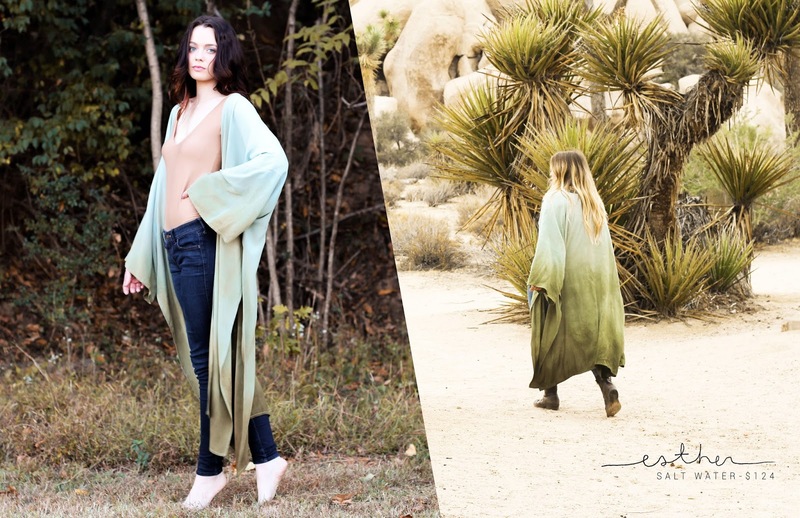 With this new collection all kimonos will be made to order. So once you place your order, we will start making your kimono. You can expect your kimono to ship in 2-3 weeks. This allows us to make only what our customers want and prevents waste which keeps our costs down. 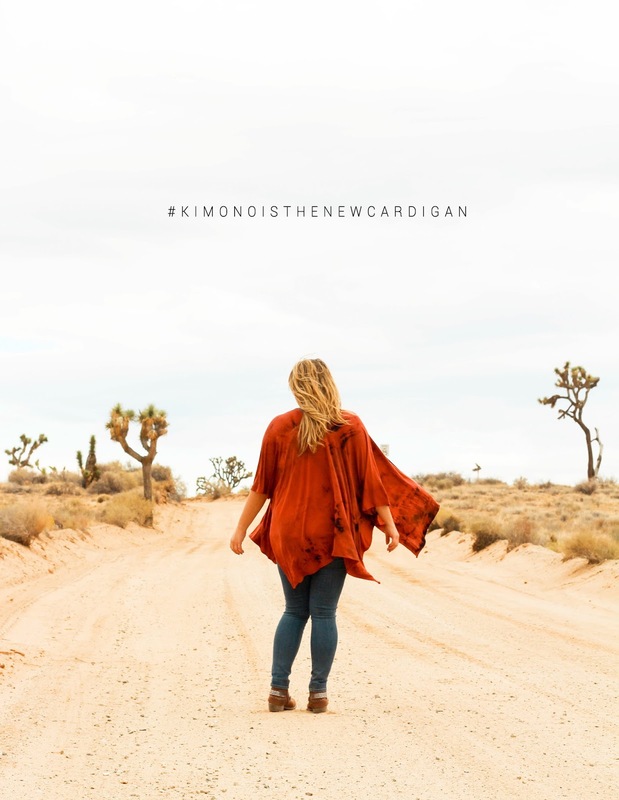 This is a win-win because if our costs are down, then we don't have to raise kimono prices. 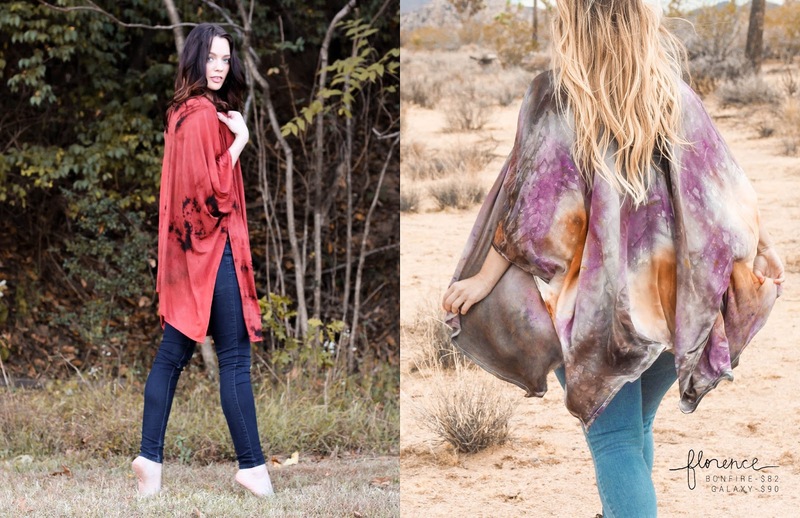 You will notice that we have increased our kimono prices with the new collection. This was a difficult decision to make and one that we did not take lightly. When we looked at our price structure, we realized we did not have pricing at a place that would keep Hey Wanderer in business. Well, that's enough about money. Take a look at our collection and let us know what you think! 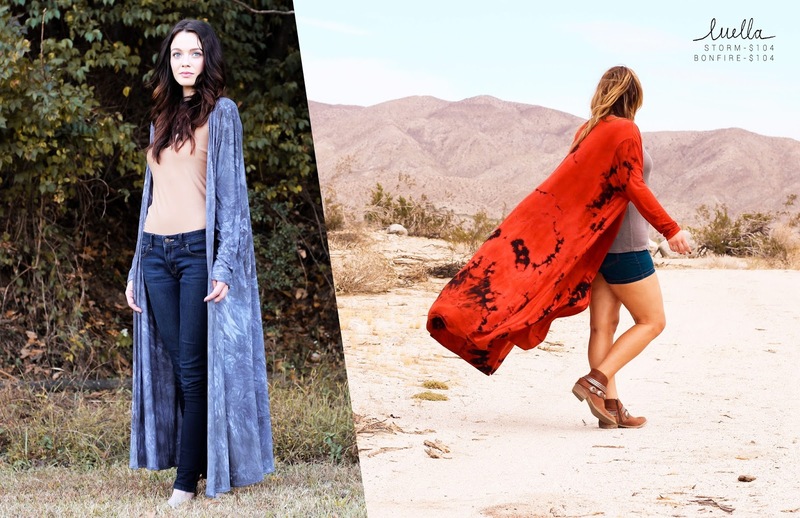 To shop these looks just click here.